Our campus security offices manage crime prevention, harassment, damaged property, vandalism and theft, as well as storing lost and found items. Requests are to be made by the Manager, or Dean on behalf of the employee needing access or alarm codes. Occupational Health and Safety supports the university's commitment to providing safe and healthy work environments for the KPU community. Your safety and wellbeing is a top priority. 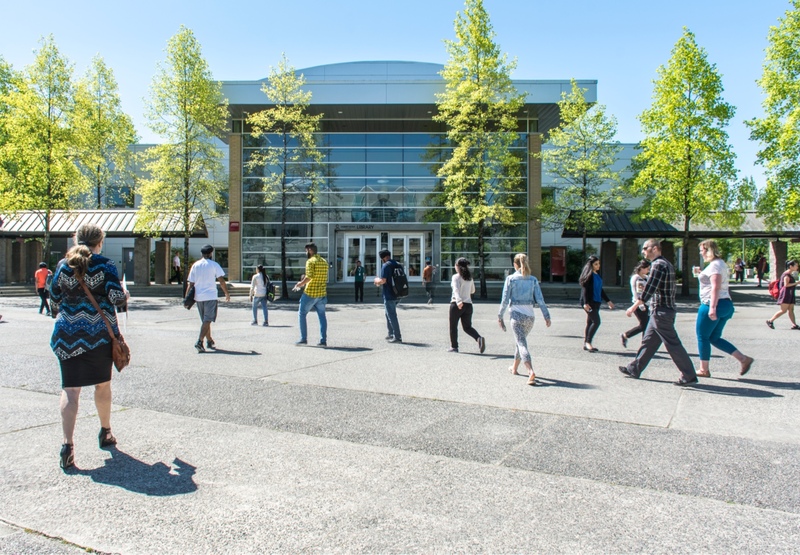 We aim to keep our KPU community secure, out of harm’s way, and ready for any type of emergency. The Office of Emergency Planning develops strategies, plans, systems, exercises, and programs to maximize optimal response in the event of an emergency or natural disaster. If we find ourselves facing an emergency situation, the office will coordinate a response. If necessary, we will activate the Comprehensive Emergency Management Plan and Emergency Operations Centre, which coordinates with KPU’s municipal counterparts. Our holistic approach follows Public Safety Canada recommendations, addressing all hazards and covering risk management, prevention, preparedness, mitigation, response, and recovery.